with our custom IDX products. This SEO-friendly MLS listings search plugin for WordPress empowers real estate professionals to grow their businesses by attracting more website visitors and converting them into leads. Use state-of-the-art property search widgets to keep visitors coming back to your website. Lead capture tools and an integrated CRM will capture visitors as leads and help you turn them into clients. Get a predictable and consistent flow of home buyer and seller traffic to your real estate website. Need More Website Visitors & Leads? With Traffic Workx, you can get a guaranteed number of consumers searching for homes in your target areas driven to your WordPress website every month. IDX is how MLS listings end up on a website. 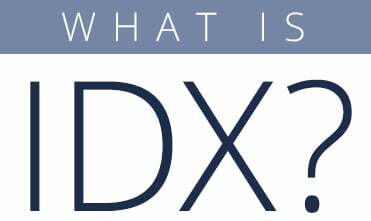 Try IDX on your site, risk free.